Did you know that you get a yearbook with your PTSA membership/donation? 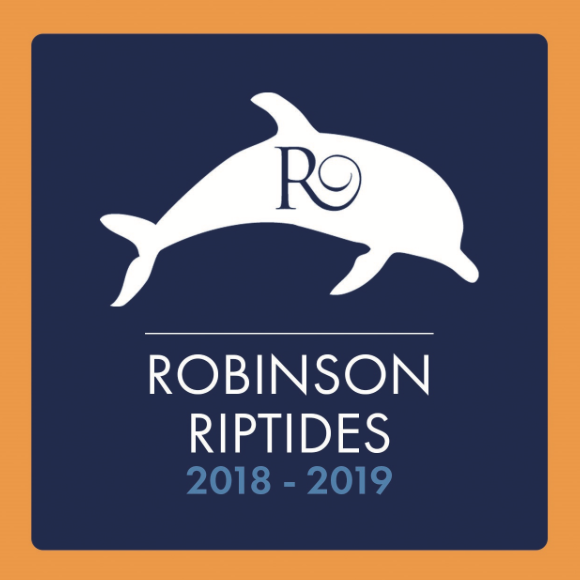 There is still time to join the Robinson PTSA. We have reached 67% membership participation this week. Help us achieve our goal of 100% participation. Thank you to the families who already joined - click here for the list of families. Congratulations to the Purdy family! They are the winner of the early Bird Premiere Riptide raffle and received a free night stay at Great Wolf Lodge. Who wants a Popsicle Party? Each class that reaches 100% participation receives a class-wide popsicle party. Click here to check out your class standings.